Situated at Gili Trawangan, Lombok, West Nusa Tenggara. 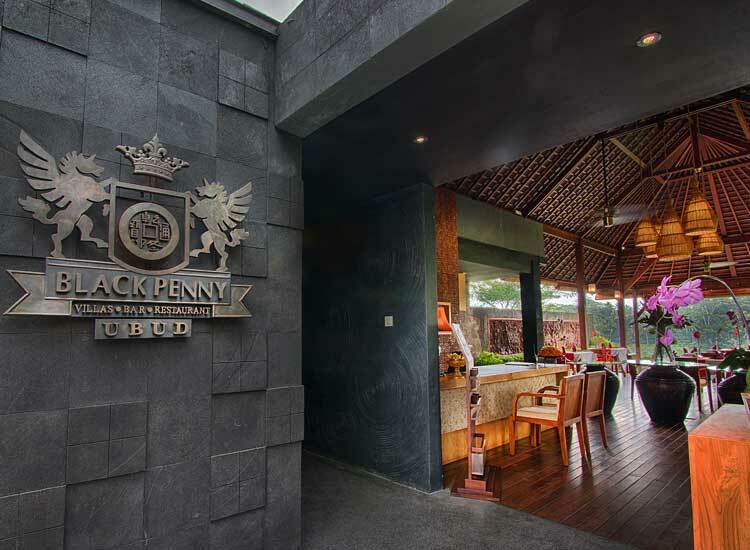 Black Penny Villas Gili Terawangan offers 23 private luxury villas with private fresh water plunge pool. 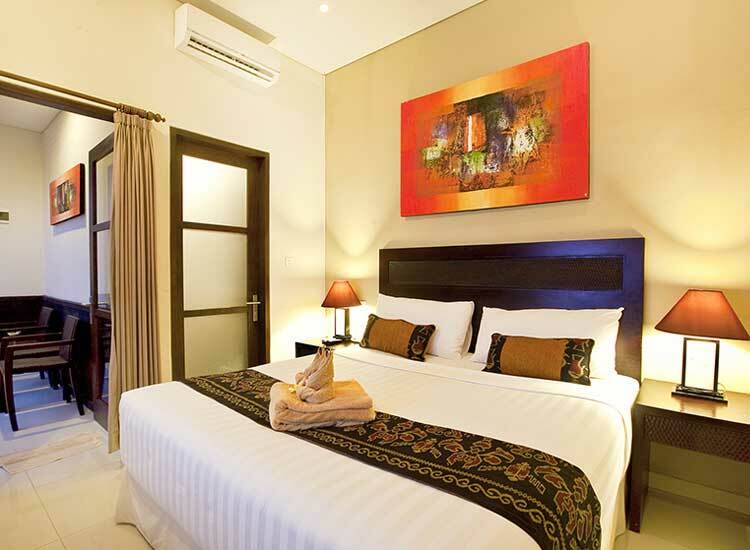 Designed to the highest quality, the villas are conveniently located just minutes away from the vibrant beachfront restaurants and the crystal clear water of the Java Sea. Located in in heart of island with well trained staff happy to carter for your every need bringing you complete privacy and seclusion making the perfect holiday. Artisanship and natural beauty with very warm community that welcomes anyone. Here in ubud, you will feel like a part of the local community that involved in daily life of the people. Ubud is a magical and emotional experience, a feeling as if thousands of years of cultural and natural heritage were unfolding in a huge, panoramic spectacle. 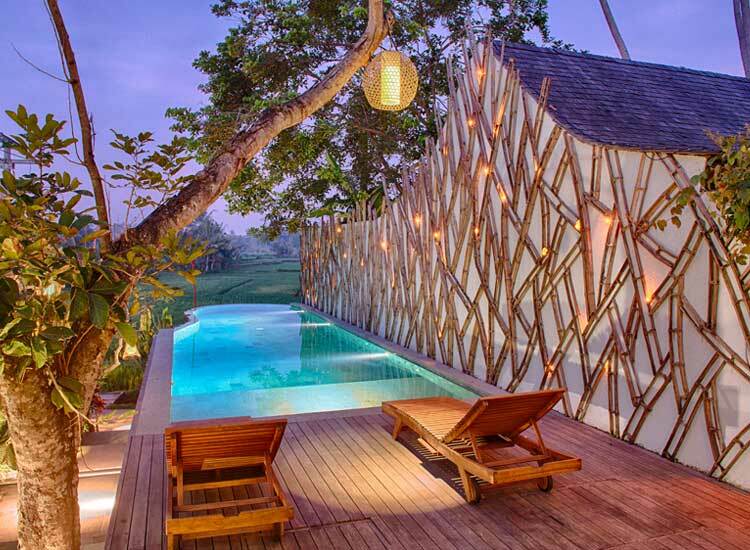 Ubud Padi VIllas is a unique wooden villa with spectacular views of rice and Agoung Mountain. The villa location is great for those who seek clean environment and enjoy nature. Fresh in the air. Imagine sitting on the terrace, watching beautiful sunrise, fire fly and the stars in the evening with amazing sound of nature. © 2019 Tropical Group. All Rights Reserved.